Although there are many more solutions that TORCHGRIP® can provide, these are four important solutions for portable technology today. 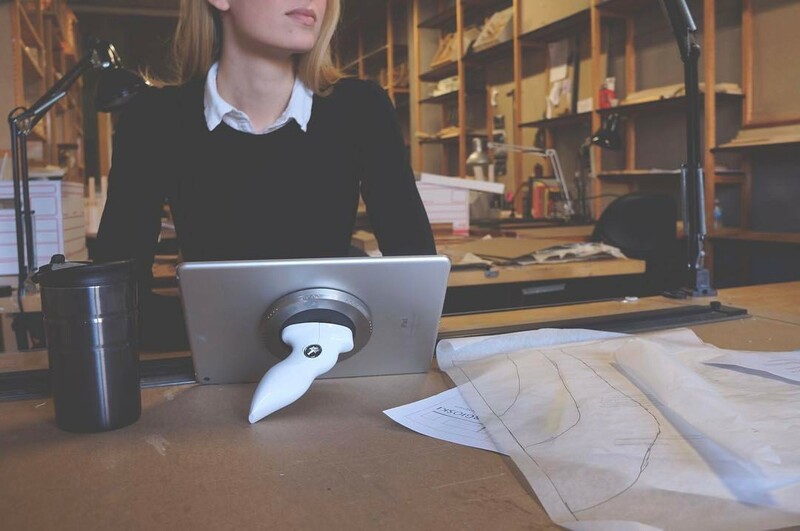 This article addresses the tablet stand. 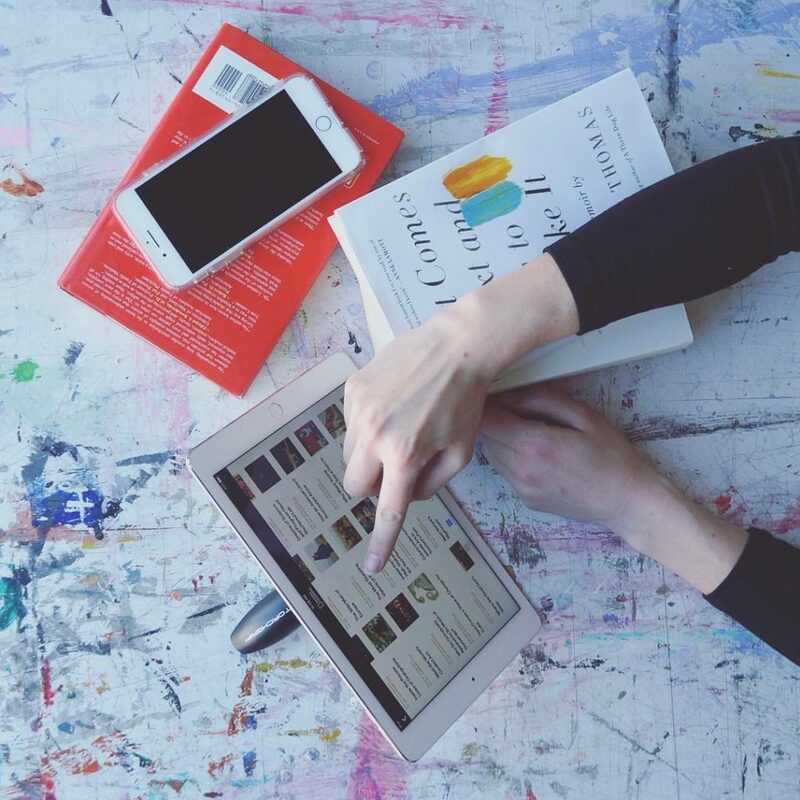 It’s interesting to think, that most people only use a tablet in their lap or on a flat surface like a desk or table top. However, what if it’s a necessity to stand a tablet on something other than a flat surface like the armrest of a recliner chair, the top of a cluttered workbench or work area, or even the floor of a tent when people are moving about? These are just a few simple examples that expand or broaden the use of a tablet into typical environments. In these and other environments it would be desirable to efficiently stand a tablet without it tipping over. Stability is also valued to prevent damage to the device, not to mention that it’s unproductive when there’s a distraction with instability. Most if not all tablet accessory makers fail to focus on convenience and stability when a tablet is transferred from a user’s single hand to a surface standing position. I believe this is important to focus on, for the sake of learning, productivity, collaboration, or creativity anywhere. It’s very important to efficiently place or stand a tablet onto any surface with the least amount of effort for the user. Simply put, it’s like being a carpenter when reaching for a hammer, a mechanic who reaches for a wrench, or a waitress who reaches for a glass. If the individual had to use two hands to do something so mundane, this would greatly reduce their freedom and efficiency. The excessive movement would slow productivity and even hinder the quality of their task. So, let’s begin to view a tablet as being a new kind of tool and not just a replacement for a laptop, and begin by putting together the puzzle of how a tablet can fit into a much broader spectrum of use. A tablet can now be utilized in markets, industries, and lifestyles where a laptop computer would never suffice. Also, if the adoption of tablets in vertical markets like Healthcare, Transportation, Manufacturing, Service, Education, etc. were to change the face of productivity dynamically, a solution to these common obstacles must be realized. We at TecDriven believe this solution is TORCHGRIP®.